Christa Mastrangelo Joyce is E-RYT500 hour certified through Kim Manfredi. She holds an additional 1000 hours of training through her studies with Sianna Sherman, Bernie Clark, Maria Garre, Shiva Rea, Desiree Rumbaugh, Tiffany Cruikshank, and Andrew McCaulay. Christa is the owner of Jala Yoga with locations in Shepherdstown, West Virginia and Winchester, Virginia. She blends her early background and knowledge of Ashtanga, with a strong alignment-based infusion of Iyengar Yoga. Her teachings emphasize moving fluidly and safely, with a strong understanding of anatomy and Ayurveda, and incorporate her knowledge of breath work, meditation, and Yoga philosophy. 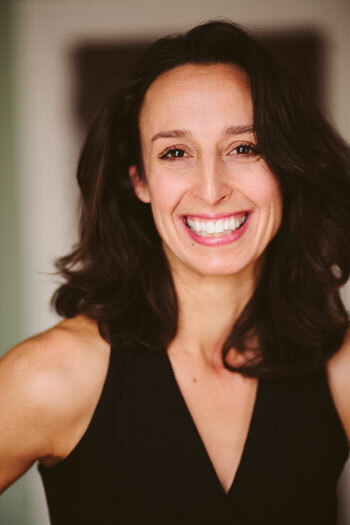 She brings her love of story and mythology to the practice, as well as her understanding of Yin Yoga and Traditional Chinese Medicine. She works to create classes that allow people to feel at home in their body, while providing space for them to become stronger, healthier, more attuned to life, and more connected to their self and to the world around them. Christa loves to share the gifts that yoga has offered her and to help each person find their own path to this joyful practice. She hopes that each person who leaves her class finds strength, nourishment, and balance, as well as the wonder of life within and around them.